After two years of case research we intend to bring a private criminal prosecution for misconduct in public office against Boris Johnson MP. 1. The biggest problem with the first Brexit Referendum was cheating and lying in politics. We must find a way to stop lying in politics before we have another referendum, or we risk politicians simply cheating and lying their way through it again like last time. 3. It keeps happening and nobody is acting to stop it. So, we are. 4. 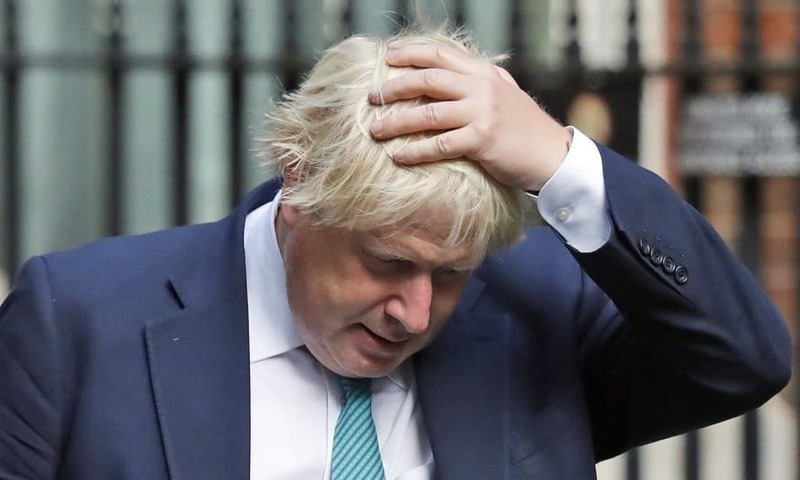 We are prosecuting Boris Johnson MP for misconduct in public office, which is a criminal offence contrary to the common law. 6. No legal team has ever used this offence in this way before, it is innovative legal solution to an ancient problem. 7. Our legal team, led by Lewis Power QC, is of the opinion that we have a strong case and plentiful evidence with a reasonable prospect of conviction. We believe we can win this. 8. If we win, we may set a precedent in the common law making it illegal for elected representatives to lie to the public about public spending. This could be influential in other common law jurisdictions around the world, not just the UK. 12. Fund us today and spread the word! We need you to join us, as almost 7000 other people already have over the last two years!